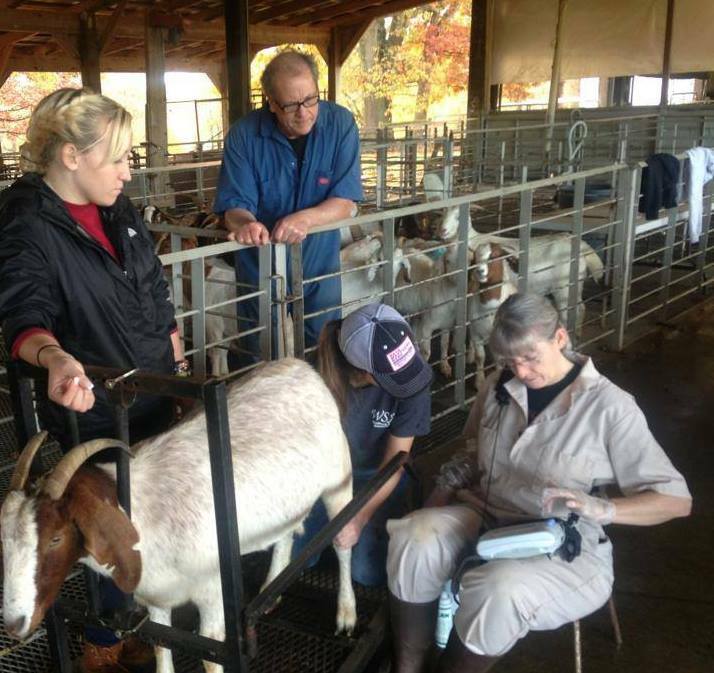 On Saturday, May 19, a Small Ruminant Workshop will take place at the Western NC Regional Livestock Center, 474 Stock Drive, Canton, NC 28716. Additional information can be found on the Small Ruminant Workshop event page. The Meat Goat Information Portal was developed to bring together all the resources pertaining to production, management and marketing of meat goats. 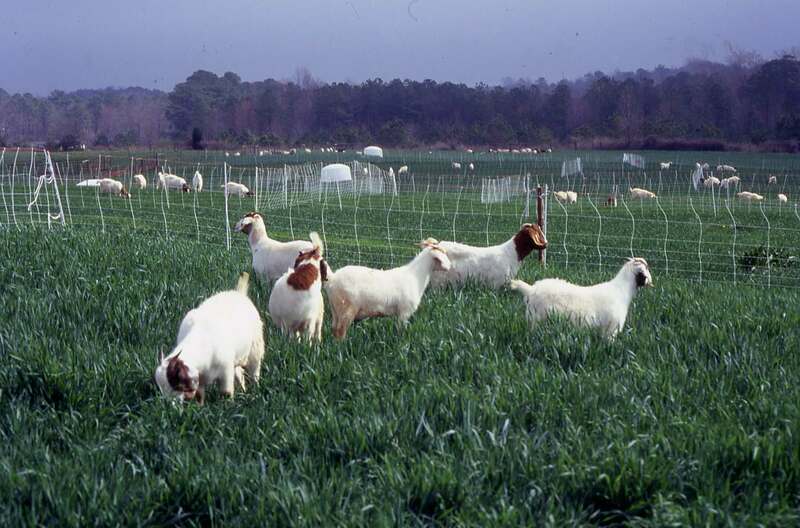 On this site, extension agents and producers can find extension and research-based information specific to North Carolina meat goat production. Interest in meat goat production in North Carolina has increased steadily during the past 18 years because of the demand for goat meat by ethnic groups who prefer goat meat in their diet. USDA statistics indicate that 43,188 million pounds of goat meat were imported in the USA in 2014, for a total value of $94.7 million. It was estimated by the 2012 Census of Agriculture that the NC meat goat breeding stock inventory totals 54,698 animals for a total of 3,659 farms, or an average of 15 goats per farm. The above breeding stock inventory represents a capital of over $12 million. Recently, goat prices have increased at local livestock auctions and can range from $1.50 to 3.00/lb live weight. 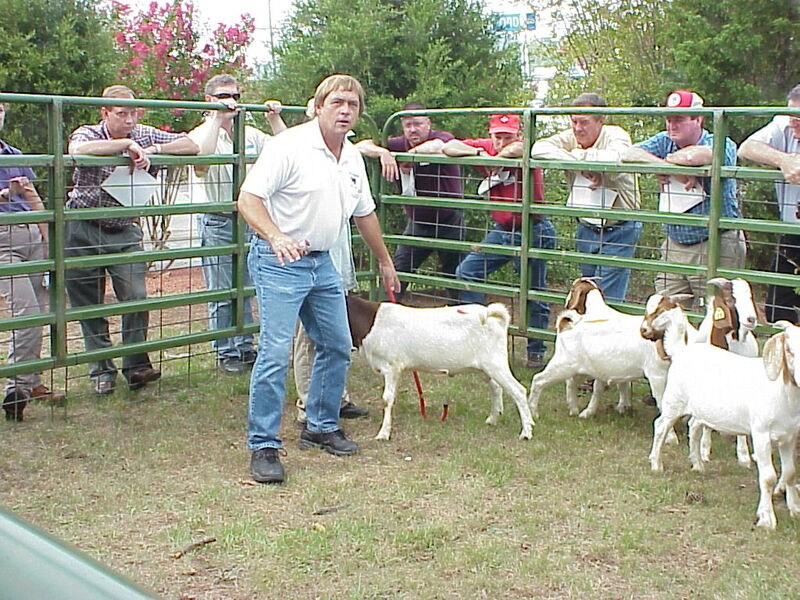 The South African Boer goat has provided great incentive to the development of the NC meat goat industry. Recently, the Kiko breed originally from New Zealand has become popular due to its perceived health hardiness. 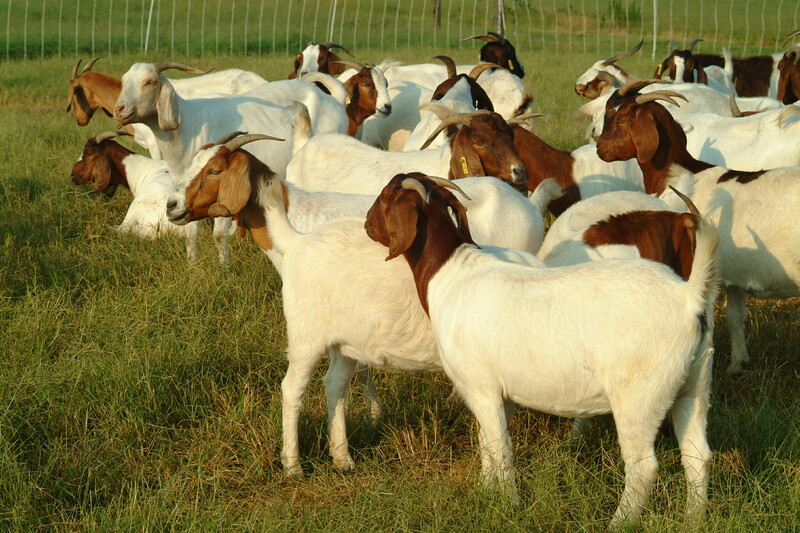 The Boer Goat Association of NC strives to educate goat enthusiasts and enhance the breeding and marketing of the Boer breed. 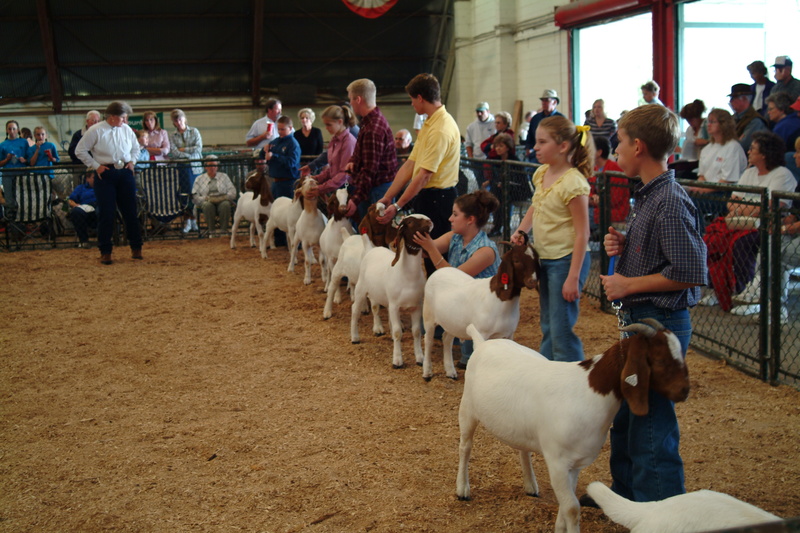 There are very successful meat goat shows at the Mountain and North Carolina State Fairs. There is also a monthly graded goat sale in Monroe, which supplements weekly auction market sales in Smithfield, Siler City and Canton. 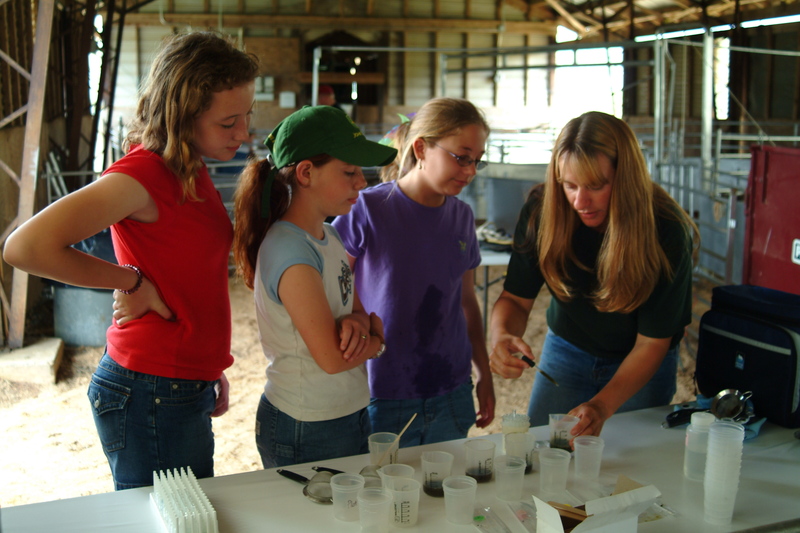 During the last 4 years, an average of 4,684 youth were enrolled in the 4-H meat goat project statewide. 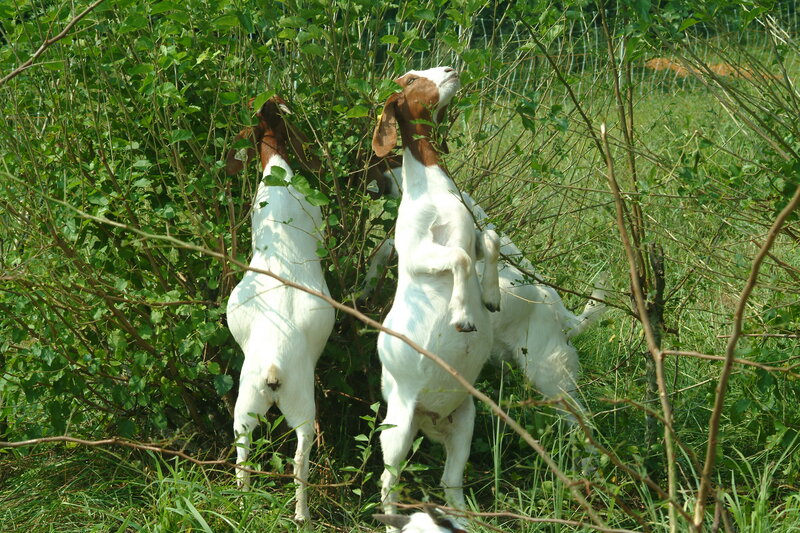 A wide range of research and extension projects address current issues faced by the meat goat industry in NC, such as alternatives to anthelmintics for gastrointestinal parasite control, forage and fodder tree production and evaluation, use of goats as bioagents to control weeds, vines and woody perennials invading pastures and forest land, evaluation of byproduct feeds for their inclusion in feeding programs, and developing protocols to increase the success rate of artificial insemination. 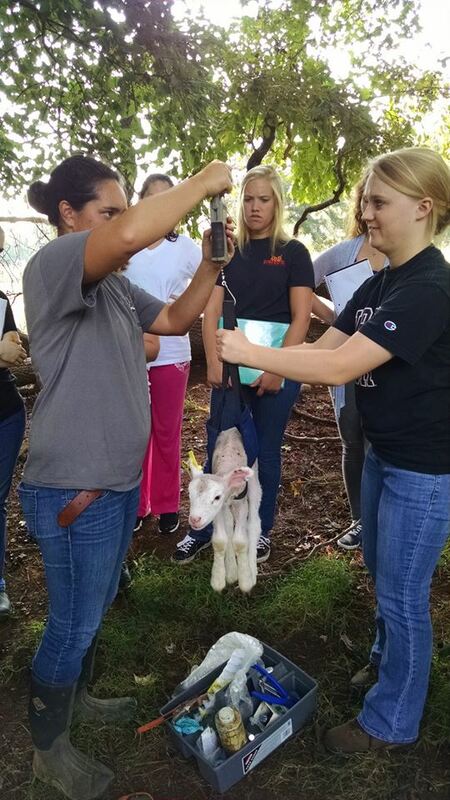 These projects are conducted in collaboration from the departments of Animal Science, Farm Animal Health and Resource Management, Agricultural and Resource Economics, Horticulture, as well as from the North Carolina Department of Agriculture and Consumer Services research stations and marketing specialists. Regional collaborators include faculty from Virginia State University, Virginia Polytechnic Institute and State University, Fort Valley State University, Langston University, Louisiana State University and Tennessee State University.